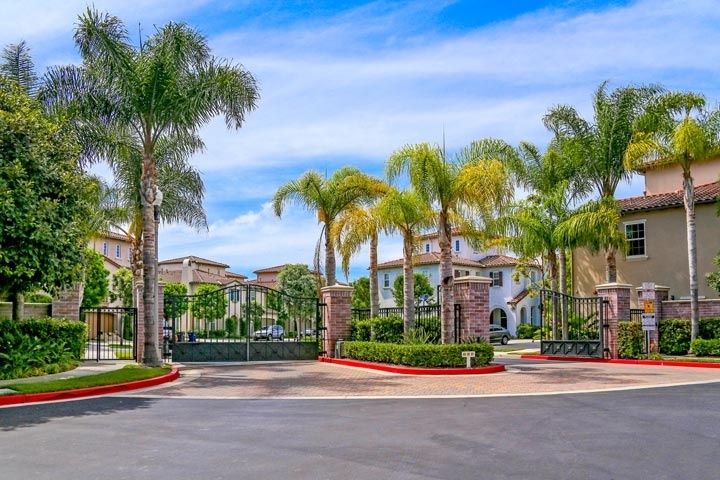 Bel Air townhouses are located in the West Huntington Beach area of Huntington Beach, California. Bel Air association is a newer gated community in the Seacliff Huntington Beach area with homes built in 2005. There are a total of 2 homeowners association dues that average $263.00 a month paid to the Keystone Property Management and a $36.00 a month dues paid to the Seagate Association. Keystone can be reached at 949-833-2600 with any association related questions. The dues include use of a stunning association pool, spa and BBQ area. The community is also ideally located within walking distance to the beach and close proximity to downtown Huntington Beach which has some of the best shopping & restaurants. Below are the current Bel Air homes for sale and for lease in Huntington Beach. Please contact us at 888-990-7111 with questions regarding this community and any of the homes listed for sale here.